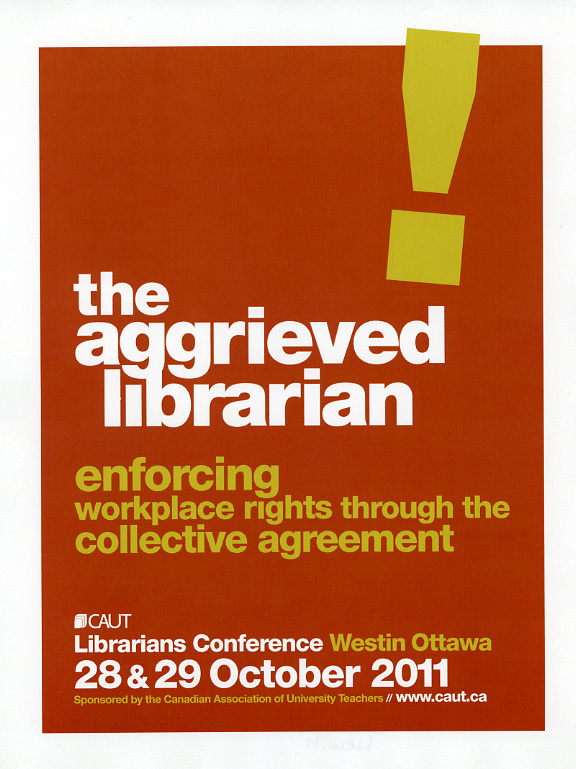 Policies for Librarians – In the same Policy with Faculty or Not? What is the Trend? Noam Chomsky “On Academic Labor” Excerpts from Skype Conversation Feb. 4, 2014.